Aquaiver Amp is a new music player compatible with Chromecast. 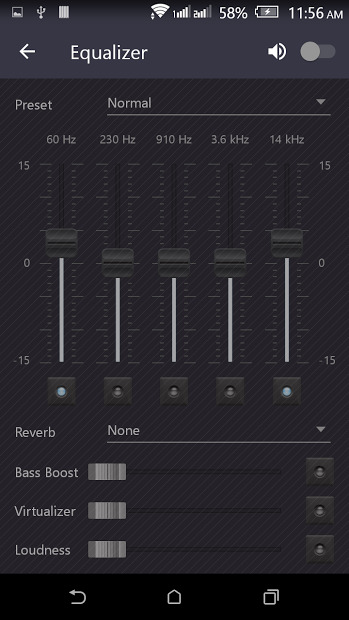 It supports all standard music file types including mp3, aac, flac, ogg, wav and etc. 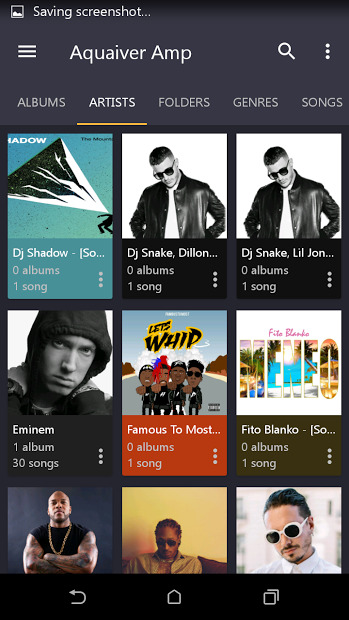 You can manage and play music by album, artist, folder and genre, in a gorgeous user interface. Create smart playlists, fast search system for songs and widgets or themes, are just a few of the features that are awaiting for you.